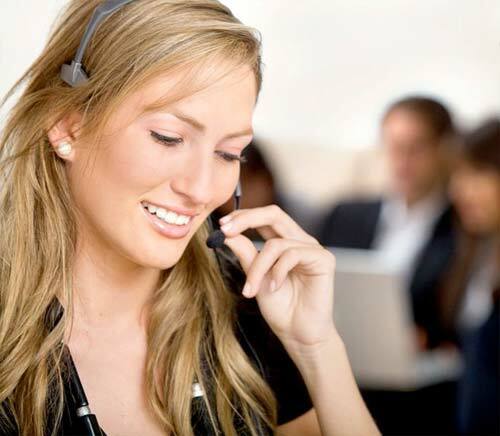 ‘Choices’ brand Conservatories, Orangeries and Garden rooms built by Style Windows & Doors are highly energy efficient and great value for money. 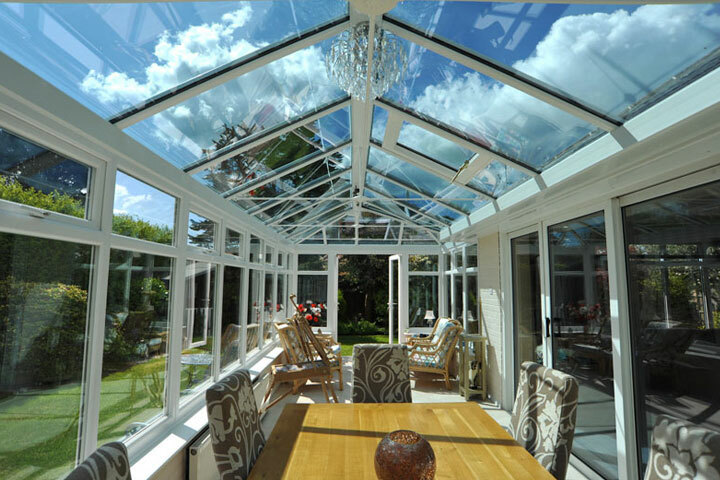 We fit a variety of Conservatories and Orangeries from Georgian to victorian, Gable end to your very own bespoke conservatory. All of which available in a variety of colours and wood grain effects. 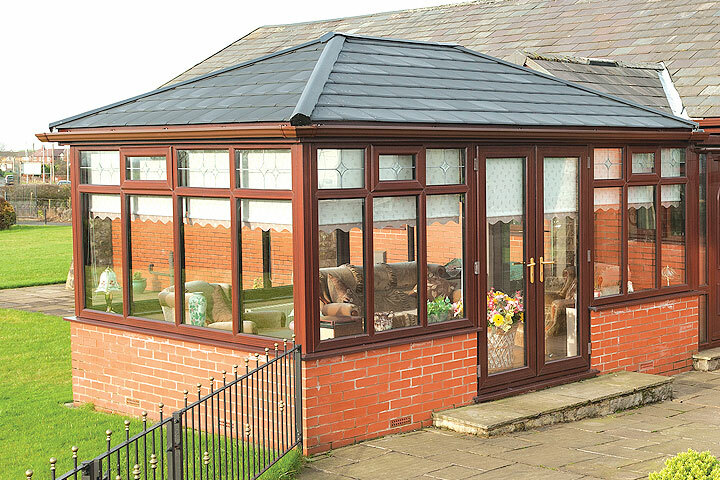 We at Style Windows & Doors promise to find the perfect Conservatory for your home. From traditional to contemporary, woodgrained or coloured, small or large, Style Windows & Doors Twyford conservatories are tailored made to suit your budget and requirements, you will be amazed at how much a 'Choices' conservatory will transform your home. From an Edwardian Conservatory to Victorian Conservatory, P-Shaped, Lean-To and Bespoke Conservatories, or even a Timber Alternative Orangery, however you intend to use your Garden Room Style Windows & Doors Twyford has a Conservatory that will suit your needs. 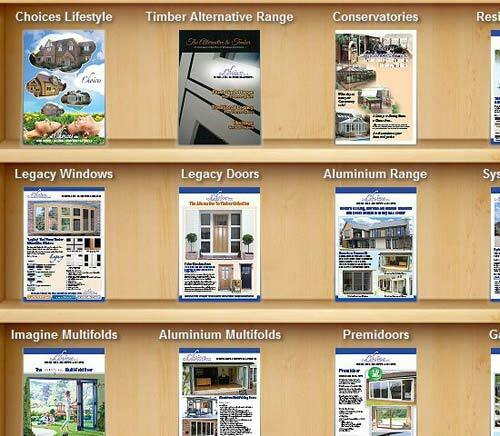 Style Windows & Doors Twyford Conservatories are available in vast range of Woodgrains and Colours. With upgrades from Enhanced Glazed Roofs, Self Cleaning Glass to handles and hinges means you can have a Conservatory or Orangery tailored to suit your requirements. 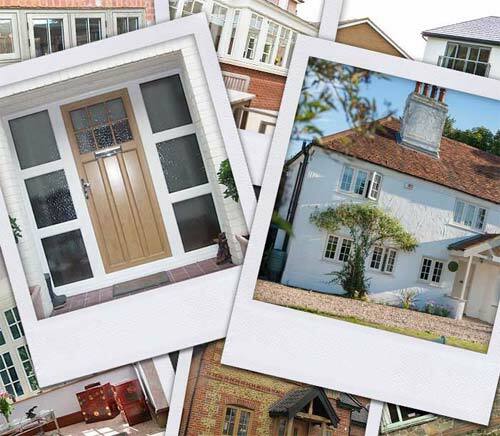 Conservatories from Style Windows & Doors Twyford are available in a range of styles and colour finishes to suit all requirements. 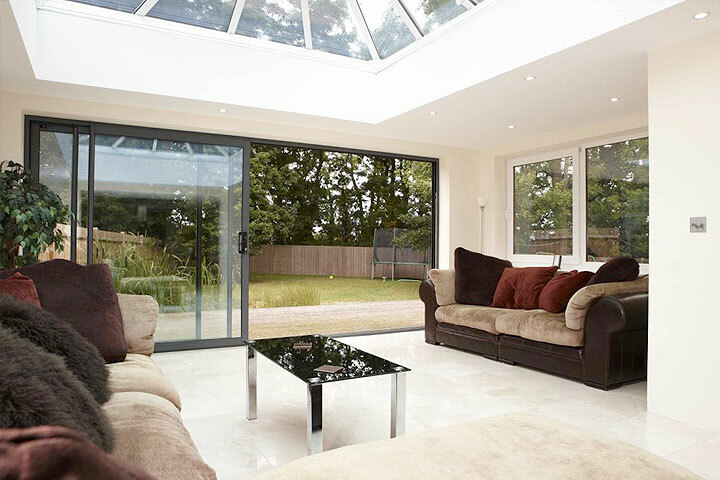 Orangeries in a vast range of styles and colour finishes to suit all requirements from Style Windows & Doors Twyford. Garden Rooms from Style Windows & Doors Twyford are available in a vast range of styles and colours to suit all requirements.